I believe my purpose is to help others find their purpose and empower them to take charge of their power and their lives. I do this by teaching them to meditate and develop their intuition, healing and creativity. 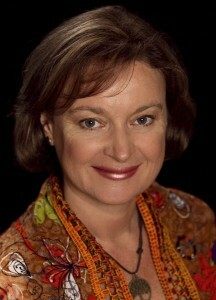 By quieting their minds, my readers experience stillness and are able to tune in to themselves and their life purpose. I teach them how to release things they no longer need and work with energy to create what they do want. I am dedicated to my path as a spiritual teacher. 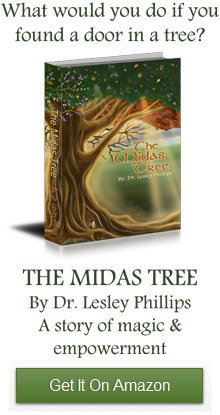 I wrote The Midas Tree because I wanted to make learning how to meditate fun for everyone, including kids, so Joshua’s adventures were born. Besides being a writer, I have a spiritual counselling practice and host a radio show called “Unlocking Your Truth” on CIVL.ca. I am a regular guest on several other radio shows and sometimes on TV. I originally trained as an environmental microbiologist and used to search tropical regions of the planet for natural product medicines. Later I became a business developer for life science companies. I occasionally help out spiritually conscious leaders whose values are closely aligned with mine. Ph.D. in Environmental Microbiology and Natural Product Discovery from Warwick University UK.